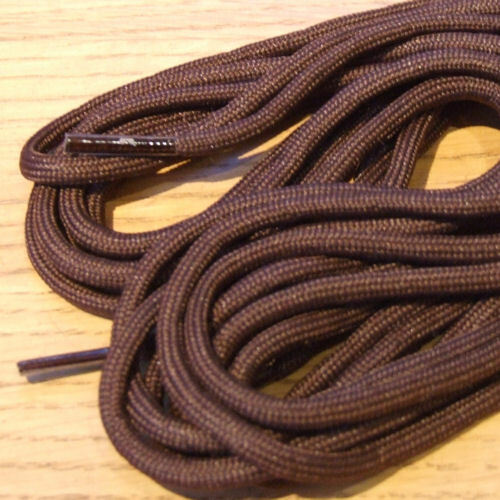 One pair of original Altberg replacement boot laces, brown, approx 210cm. This is the standard thicker lace for Altberg Warrior etc. For replacement laces for Altberg Sneeker, Jungle & Tabbing boot, you should use the micro laces which are thinner.